Congratulations to our 2017 Upcycling Challenge winner – Ashland, VA! 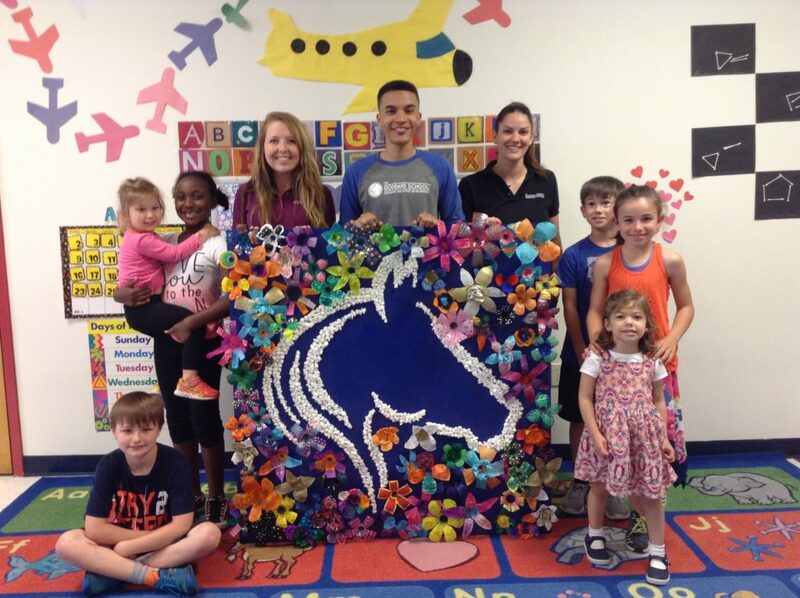 The School won with 1,603 votes for their mural of The Goddard School logo using packing peanuts and recycled water bottles. 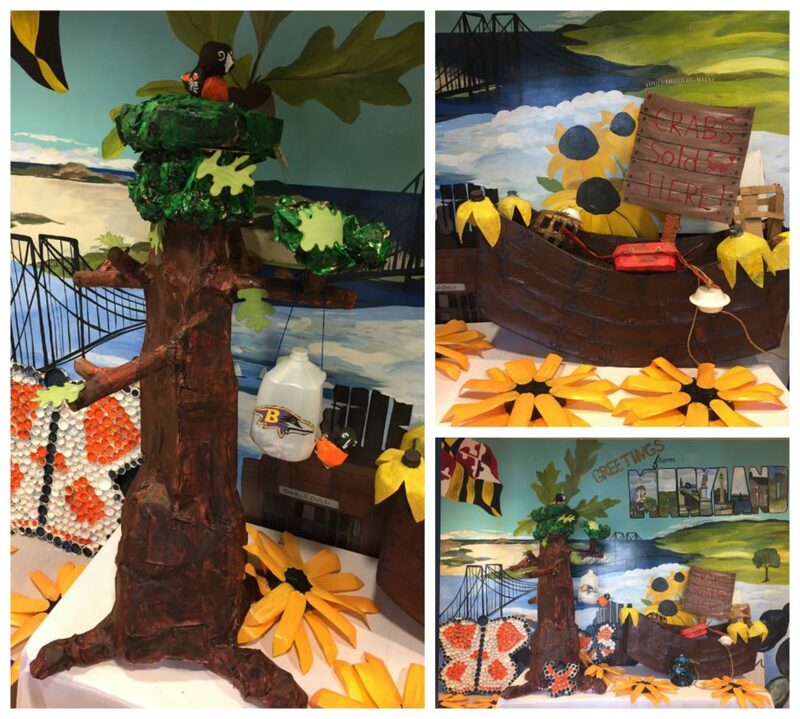 White Marsh, MD came in second with 1,551 votes for their mural made of recycled materials. 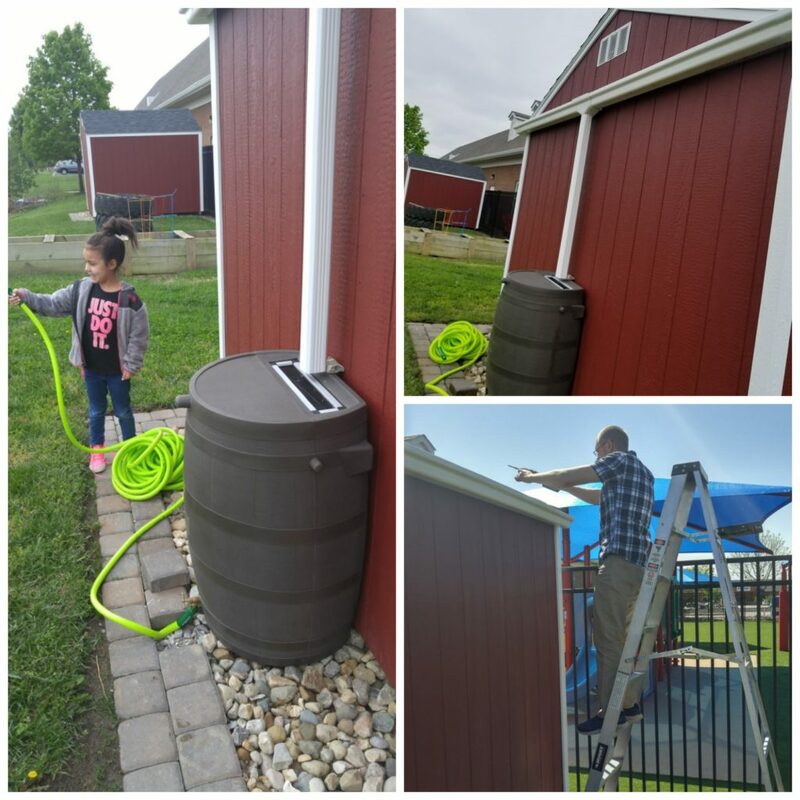 Village of Shiloh, IL came in third with 574 votes for their rain barrel and sensory garden. Way to go! Thank you to our Goddard School community for participating, voting and sharing!